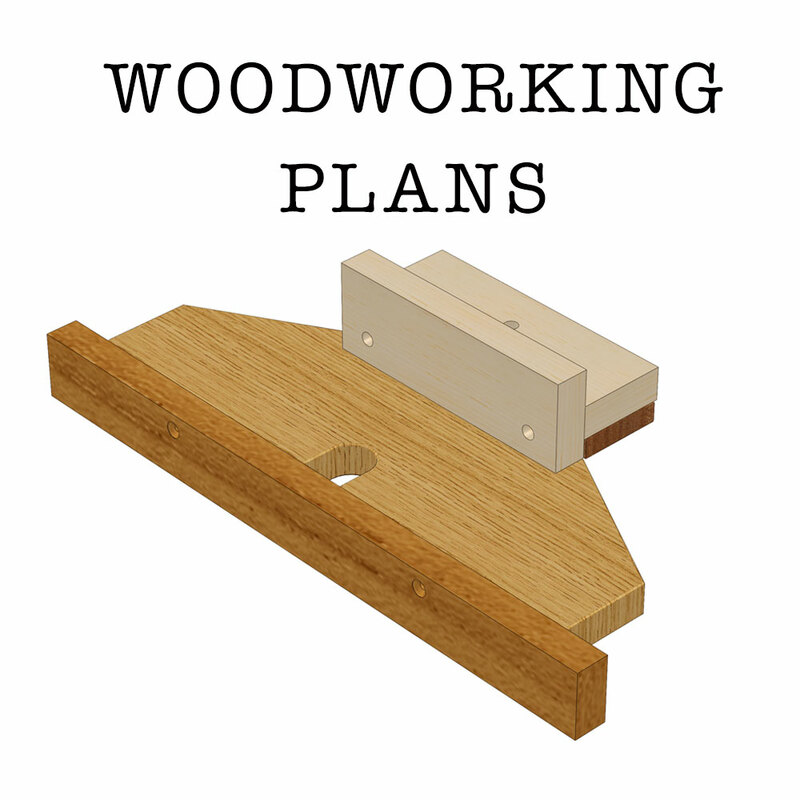 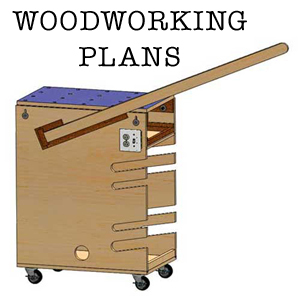 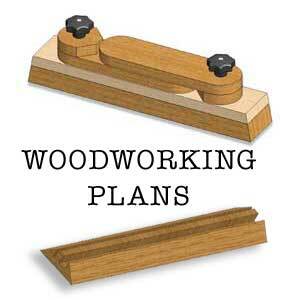 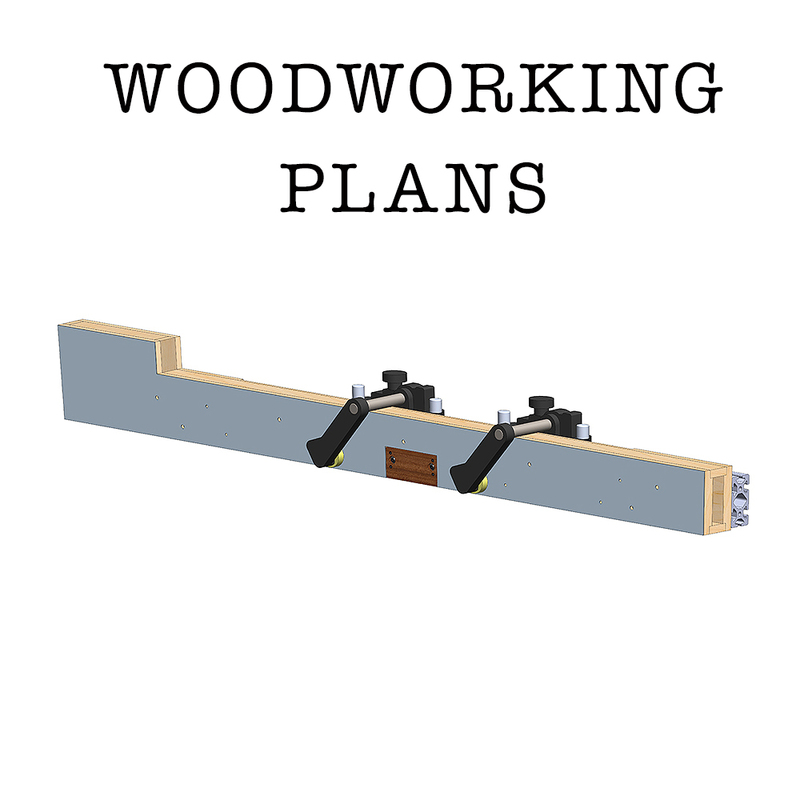 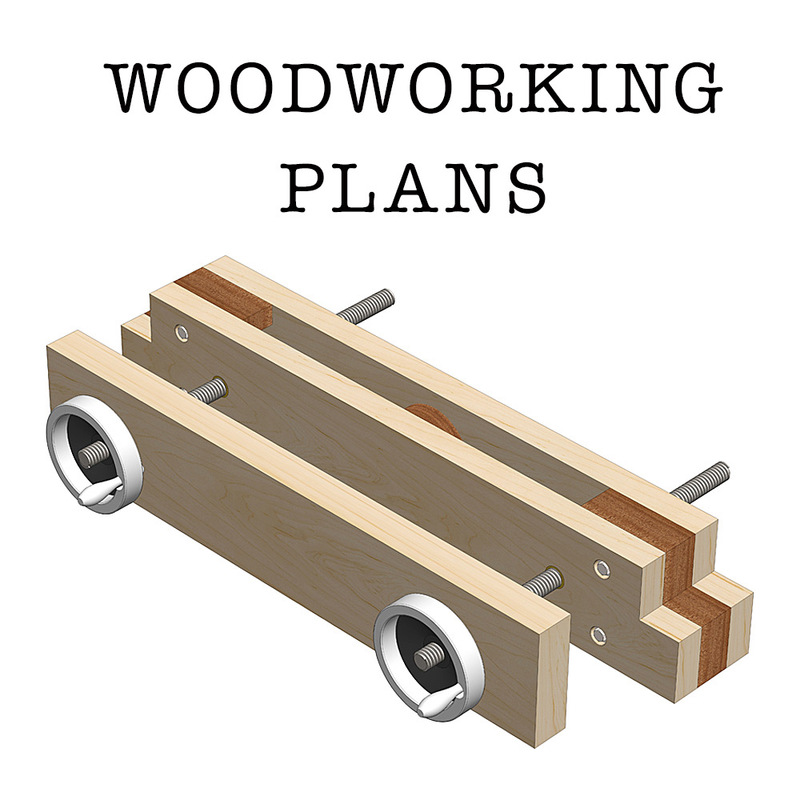 Allan Little (AskWoodMan) has detailed videos that go with all of our woodworking plans. 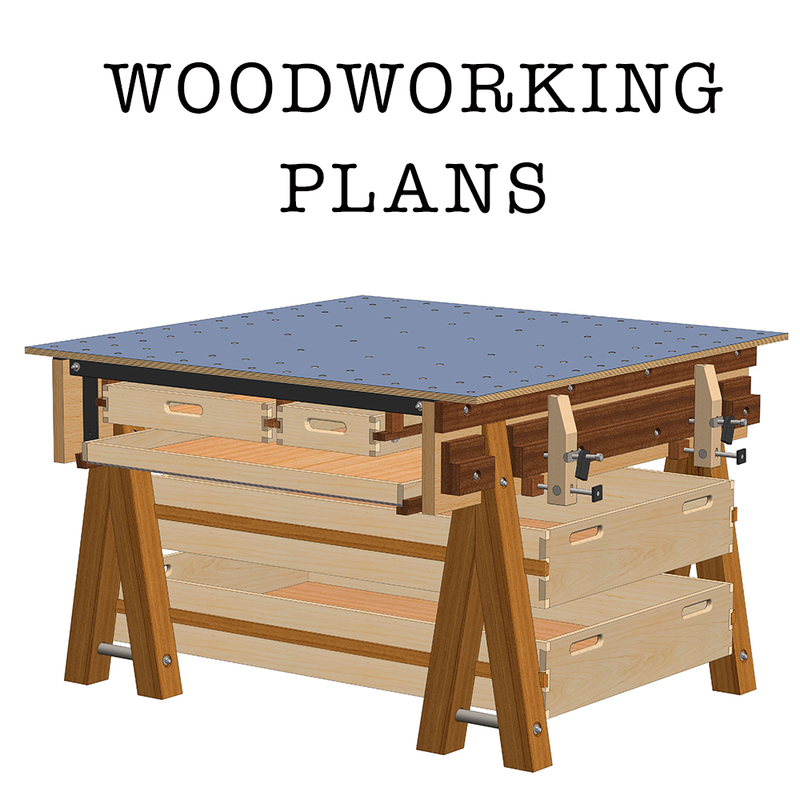 Some videos are demos; such as the sanding block and the mobile vacuum workstation, but others are full tutorial videos; like the Ultimate Work Table Series, Texas Roubo Series and the Platform Bed Series. 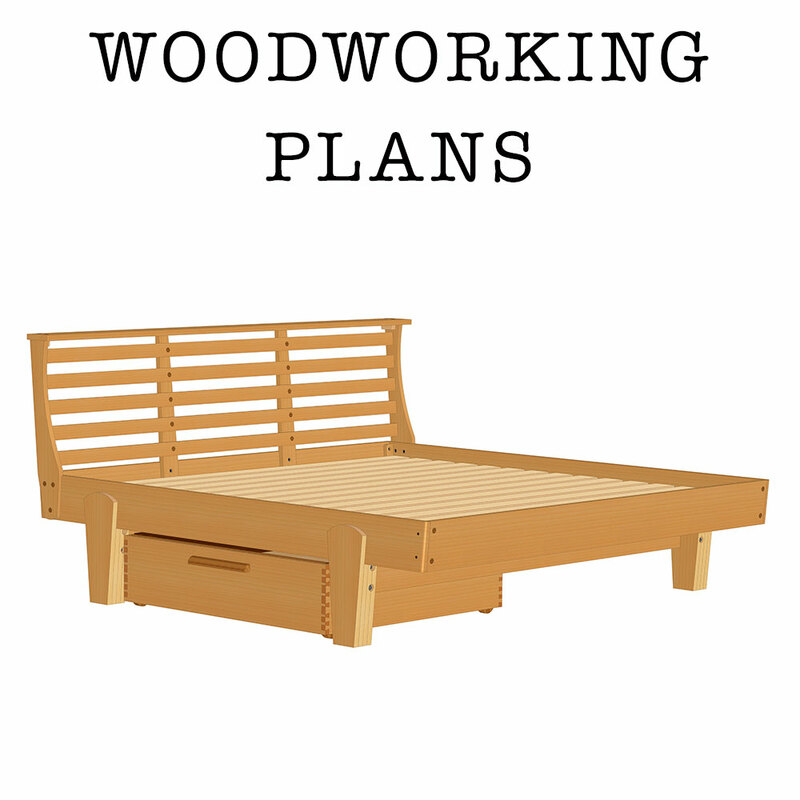 We have many more interesting plans to come. 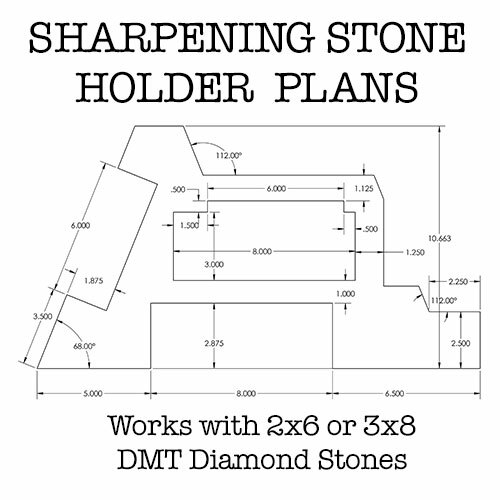 Thanks for visiting our store! 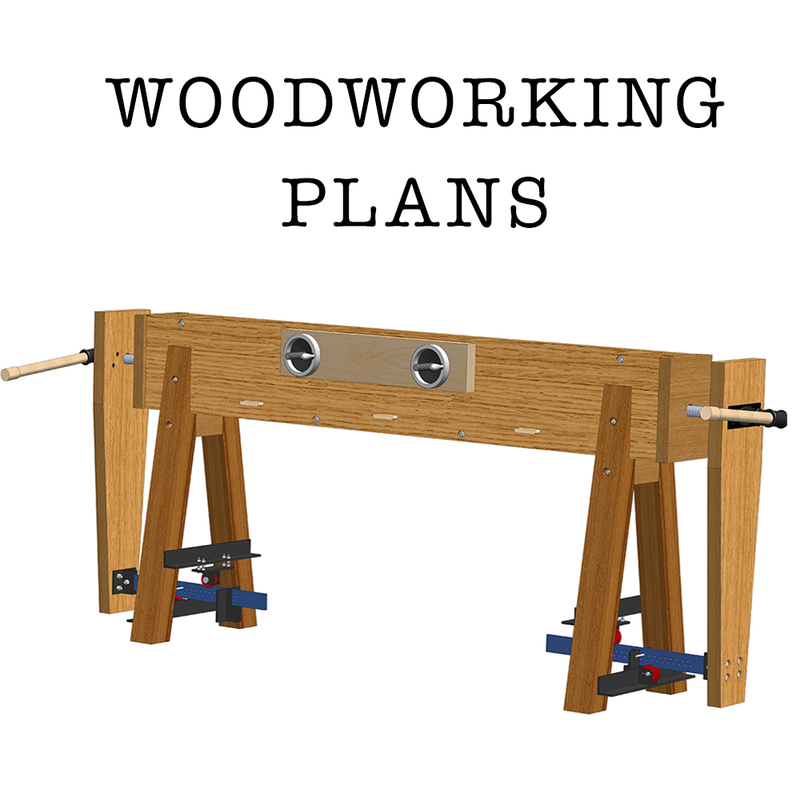 Mobile Vacuum Work Station • Download Now!